Town of Larkspur 2 Acre Commercial Lot. Ready for your business! Visible from I 25, less than 1/4 mile away from the Larkspur exit, Exit 172. All Utilities are here, 10in water line, natural gas lines and Comcast at property boundary, along with a common lighted parking lot already in! Several site requirements already completed, Drainage and retention pond competed, Saves Thousands $$ on construction. 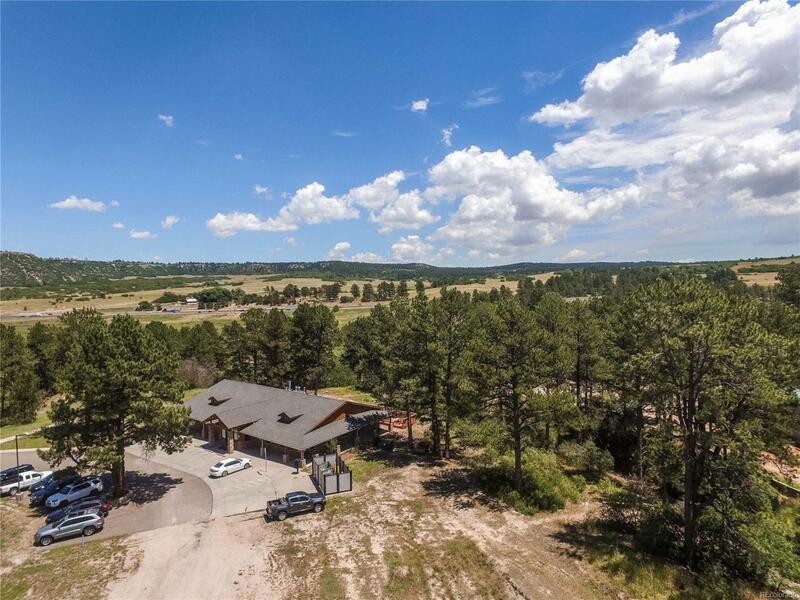 Relatively flat site with Huge Ponderosa Pines and views of Mountain and Buttes. Site Garbage containment area installed that services entire complex.